Patricia advises both the Minister of the Environment and Climate Change and the Minister of Foreign Affairs on how Canada can best advance its climate change priorities on the world stage and work closely with Canadian missions to put the Government of Canada’s environmental policies into practice. She reinforces Canada’s work with other countries on innovative climate solutions and promotes our clean technology sector to global investors. Throughout her career, she has specialized in trade and economic policy, as well as climate change and energy. 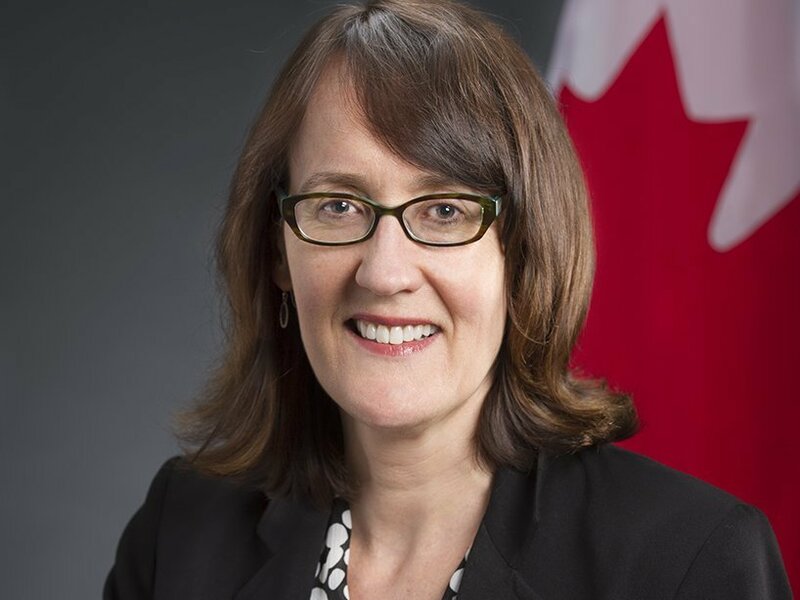 While working at Natural Resources Canada from 2015 to 2017, she headed the Office of Energy Efficiency and contributed to the development of the Pan-Canadian Framework on Clean Growth and Climate Change. She also gained experience on environment and climate change files earlier in her career while working at the Privy Council Office and supporting the Cabinet Committee on Economic and Regional Development Policy from 2000 to 2003. Patricia also served abroad as Ambassador of Canada to Uruguay from 2004 to 2007 and as Ambassador to Chile from 2012 to 2015.